Ray Mears’ Tales of Endurance: Stories to Inspire 16th March at St David’s Hall! EVER wondered how you would cope whilst faced with the most unbearable odds? Well, prepare to be amazed by Ray Mears’ Tales of Endurance: Stories to Inspire next Wednesday (16 March) at St David’s Hall! In this heart-stirring presentation you’ll experience the whole rollercoaster of emotions from spine-tingling fear and shock to the most incredible buzz of exhilaration. You will simply be pinching yourself at the unbelievable circumstances this man has overcome. Through his fascinating stories, Ray takes us on a journey of ingenuity, and adaptability whilst demonstrating the sheer determination it takes to become the ultimate survivor. His astonishing anecdotes have made him a best-selling author and familiar face on our TV screens for over 20 years. 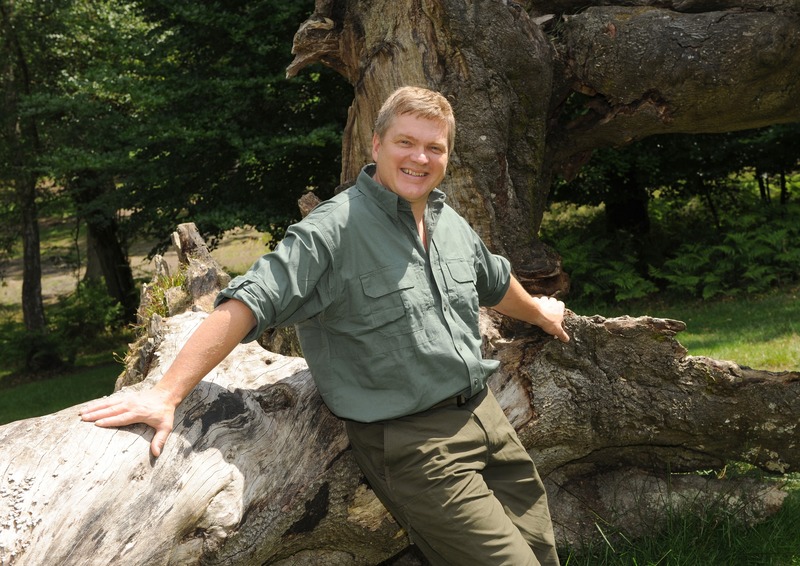 Challenge the impossible with Ray Mears at St David’s Hall! Tickets are priced £21.50 for adults and £15 for children. A Family Ticket (2 adults & 2 children) is £68. Reductions of £2.50 per ticket for standard concessions.